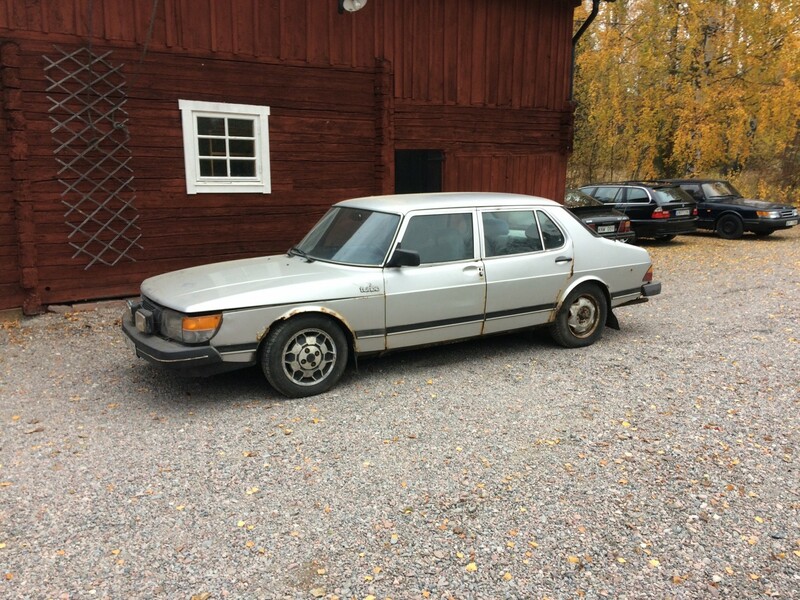 This is the 1981 900 CD with serial number 004150, an 8-valve turbo with automatic gearbox. 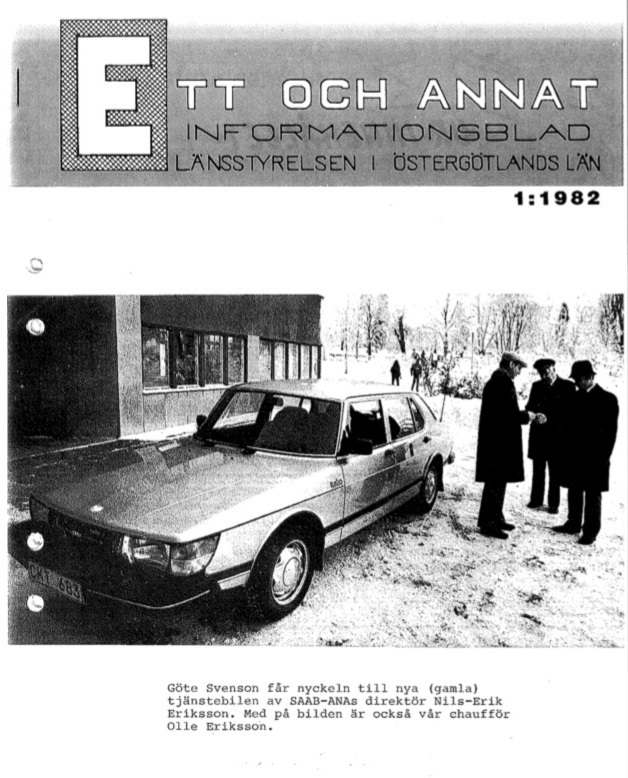 It is the second oldest CD in the register and is currently being restored by its owner Martin Boglind from Sweden, see: https://saabklubben.se/forum/amne/saab-900-cd-81/. Such wonderful images from the early days just really appeal to the imagination. Wishing Martin all the best with this wonderful CD!